Do you need to get in touch with our service department? Please call +31 174 671 371. Systems must be reliable. You want continuity and a low total cost of ownership. Optimal maintenance is therefore of the essence. 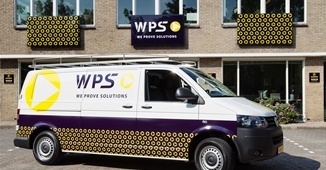 At WPS an order doesn’t end with service and support. On the contrary – it’s just the beginning. The beginning of a long-term relationship. Our in-house specialists are always ready to help you for maintenance or repairs. 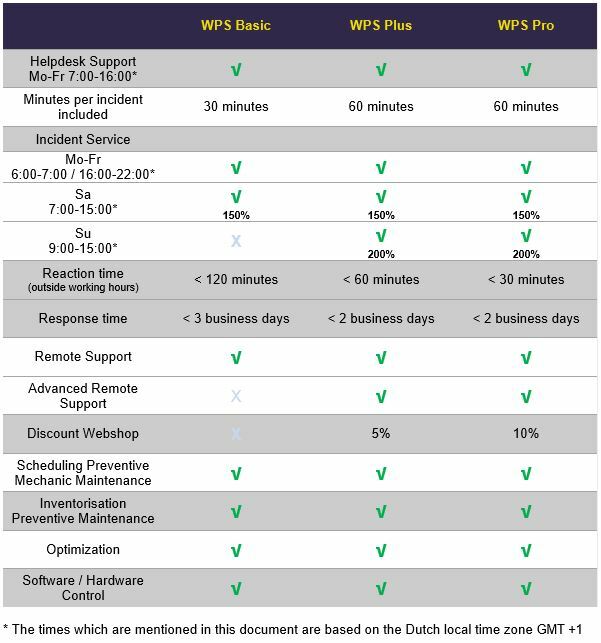 On the right side you can find an overview of the various maintenance and support services we offer. Looking for a service not mentioned below? Please contact us – we’ll be glad to help.